The TMJ (temporomandibular joint) is the set of hinges that allows your lower jaw to move fluidly in all directions, essentially giving you the ability to eat, speak, and laugh. Like other joints in the body, it can sometimes develop dysfunction due to strain and inflammation, which can lead to persistent jaw pain, stiffness, and even headaches and migraines! Thankfully, Dr. Shelley is specially trained to diagnose and treat these issues right here in Powell, helping patients get rid of pain and back to their lives as quickly as possible. 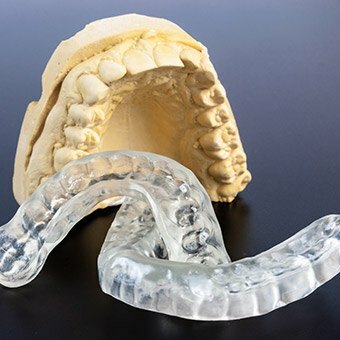 Why Choose Powell Dental Sleep Solutions for TMJ Therapy? Many people have clicking or popping noises coming from their temporomandibular joints. When symptoms of soreness occur, self-care practices such as eating soft foods, applying moist heat, avoiding gum or heavy chewing, and avoiding extreme jaw movements such as wide yawning, loud singing are helpful in resolving the symptoms. The symptoms are generally temporary, and the pain eventually goes away with little or no treatment. Some people develop significant, long-term symptoms. The American Dental Association claims that more than 15% of American adults suffer from chronic facial pain that includes jaw pain, headaches, or earaches. TMJ is a serious problem and rehabilitation requires patience. Teeth grinding, and imbalance of chewing surfaces, joint surfaces, or muscle imbalance perpetuates the symptoms. Your TMJ dentist may elect to inject a numbing agent into your muscles with a two-fold purpose. This procedure may isolate the affected muscles and allow you to relax them after the pain has subsided. The joint may be manipulated more easily if necessary. If your exam shows indications that require radiographic studies of the jaw, Dr. Shelley may order an MRI or CT scan, if necessary. Additional treatments for symptoms that are not relieved by conservative resting measures include anti-inflammatory medications, muscle relaxants, adjusting the misalignment of your teeth, manipulation of a misaligned disc, treating the position of your jaw with splints, physical therapy, botox muscle injections, or a procedure of intra-articular flushing of saline solution into the joint space. Patients with a muscle problem that is causing pain will most likely not benefit from surgery on the temporomandibular joint. 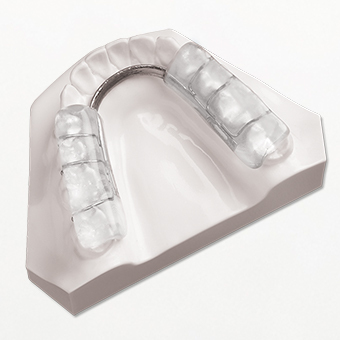 When the jaw is acutely locked open, the dental professional may perform a procedure that can allow the displaced cushion (disc) to reposition properly in the jaw joint. 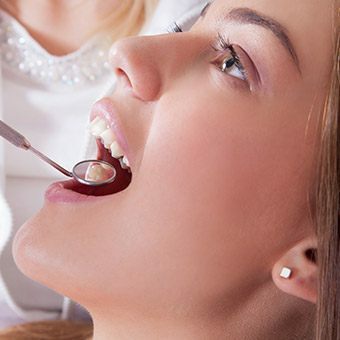 The TMJ dentist will give you specific instructions for your condition. 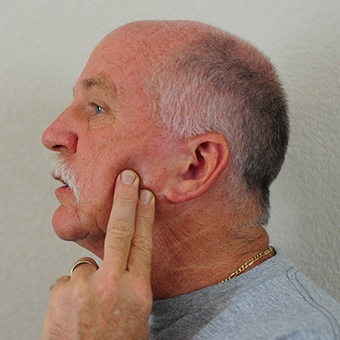 Below is a video demonstrating stretching exercises that may be performed to aid in preventing jaw locking or jaw pain, however, it is most important to ask the physician when it is appropriate to use these exercises. The most common exercises include: relaxed jaw exercise, the goldfish exercises (partial and full opening), chin tucks, resisted opening of the mouth, resisted closing of the mouth, tongue elevation exercises, and lateral jaw movement exercises. When actively experiencing pain and discomfort from a TMJ problem, exercising the area may not be particularly helpful. 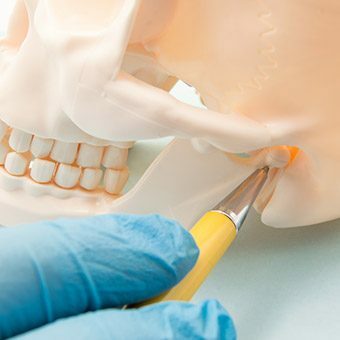 According to the American Academy of Family Physicians, pain that has subsided can open the door for a number of strengthening TMJ exercises that keep it from returning. These exercises involve opening and closing your mouth while placing some amount of resistance on your chin. To perform a resisted opening exercise, put one of your thumbs under your chin and gently push downward against it. As you push your thumb, slowly open your mouth, keeping it open for a few seconds before slowly closing it. To perform a resisted closing exercise, keep your thumb under your chin and place your index finger from the same hand on the ridge between your chin and lower lip. Push gently as you close your mouth. Start with your mouth closed and your jaw as relaxed as possible. 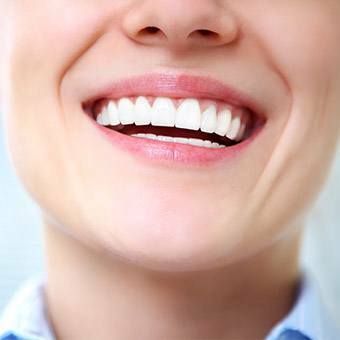 With your teeth slightly apart, slowly open your mouth as wide as you can while looking up with your eyes. Hold your mouth open for a few seconds, then slowly close it. Once your mouth is closed again, move your jaw to the left side while looking to your right with your eyes (don't turn your neck or head). Hold this position for a few seconds, the move back to the center. Repeat the stretch, moving your jaw to the right side while looking to your left. Exercises that help you relax can also help to relieve TMJ pain – especially if it's stress-related. Mayo Clinic recommends breathing exercises to ease tension in the jaw muscles. If you are feeling tense, try inhaling for a count of five or 10, then slowly exhaling. Although not a form of exercise, learning how to reduce the amount of stress in your life can go a long way toward easing any TMJ-related discomfort that develops as a result. Along with strengthening and stretching exercises, how you care for your mouth can influence your TMJ pain relief efforts, too. When you brush or floss, be careful not to open the mouth too wide, even when reaching the second and third molars. Using a toothpaste such as Colgate® Enamel Health™ Sensitivity Relief can help restore any enamel that's been weakened due to grinding and clenching from TMJ pain. The most important thing to keep in mind when trying any TMJ exercises is that they shouldn't hurt. Pain when stretching or opening your mouth is your cue to speak with the dentist or doctor. He or she can examine your mouth and recommend a different course of treatment if needed.